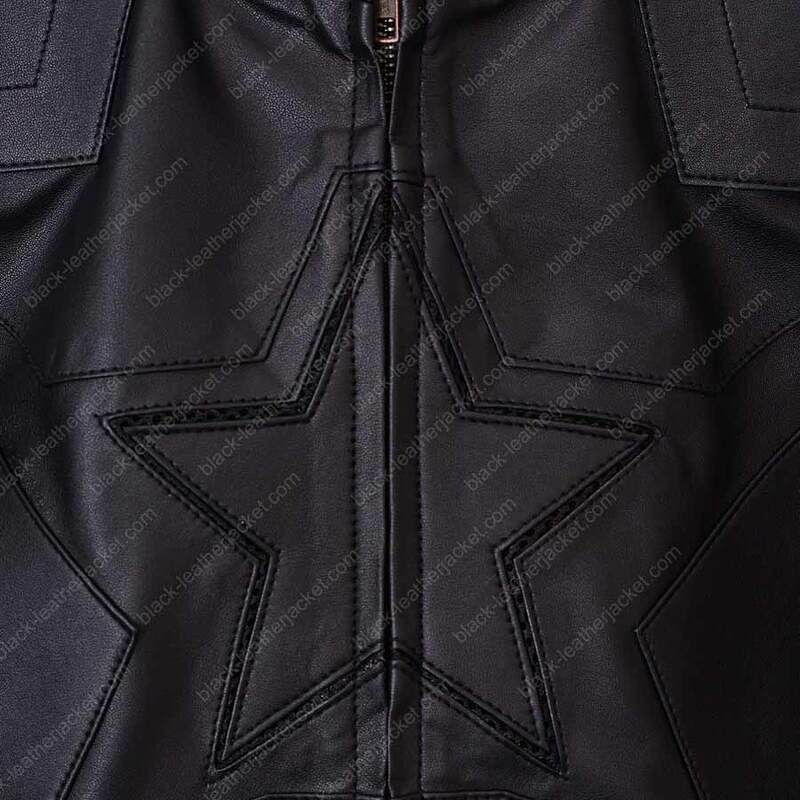 Invested in with the real leather and put on darn distress situations to bring out a great garment as worn by Captain America. 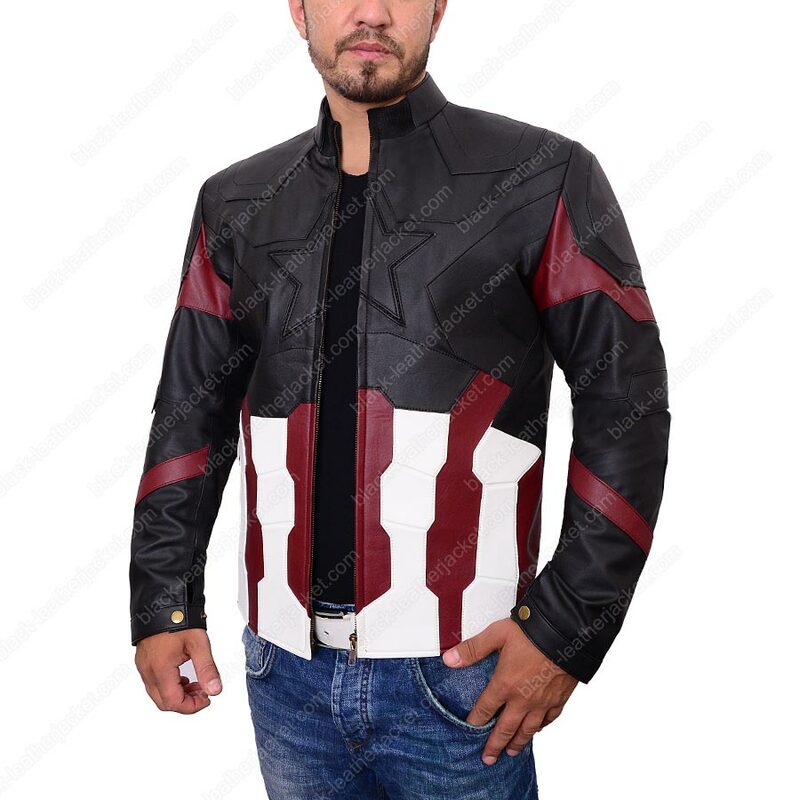 This Infinity Wars BLJ Jacket endorses in a real leather sort out and engages in its rogue vogue details up to extensive inscriptions as per its on-screen fabrication attire counterpart. 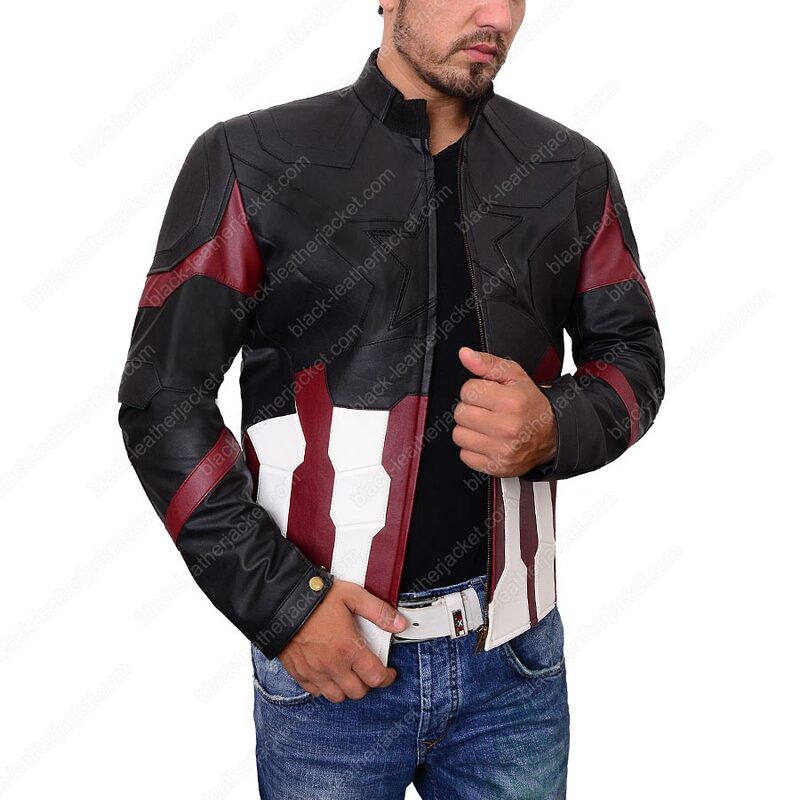 Originally moved on and crafted with a high sense of the monotony to its authentic wear worn by the patriotic star actor Chris Evans. 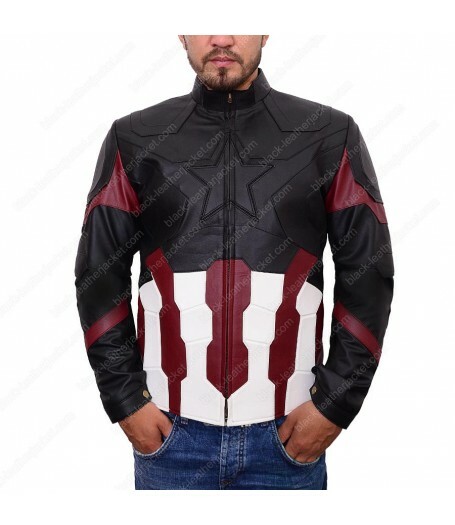 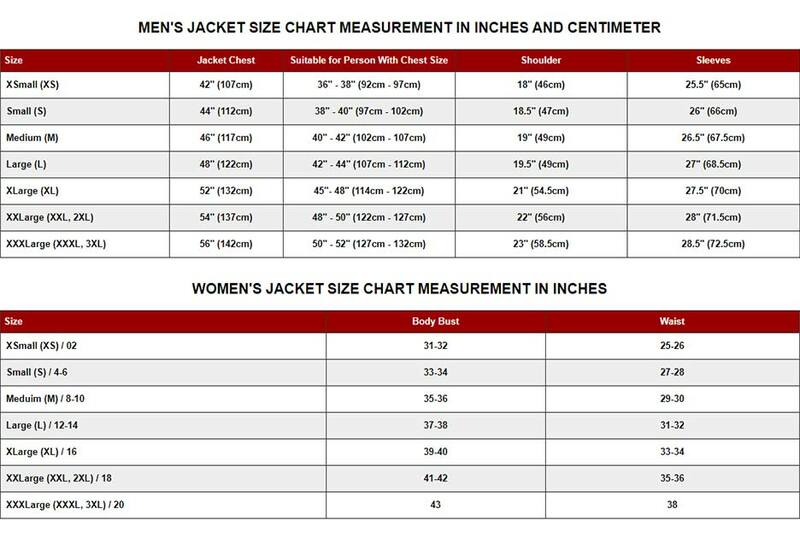 Features included on this Chris Evans Captain America Jacket comprises a smooth viscose lining for your calm body upkeep in the sturdy vestment. 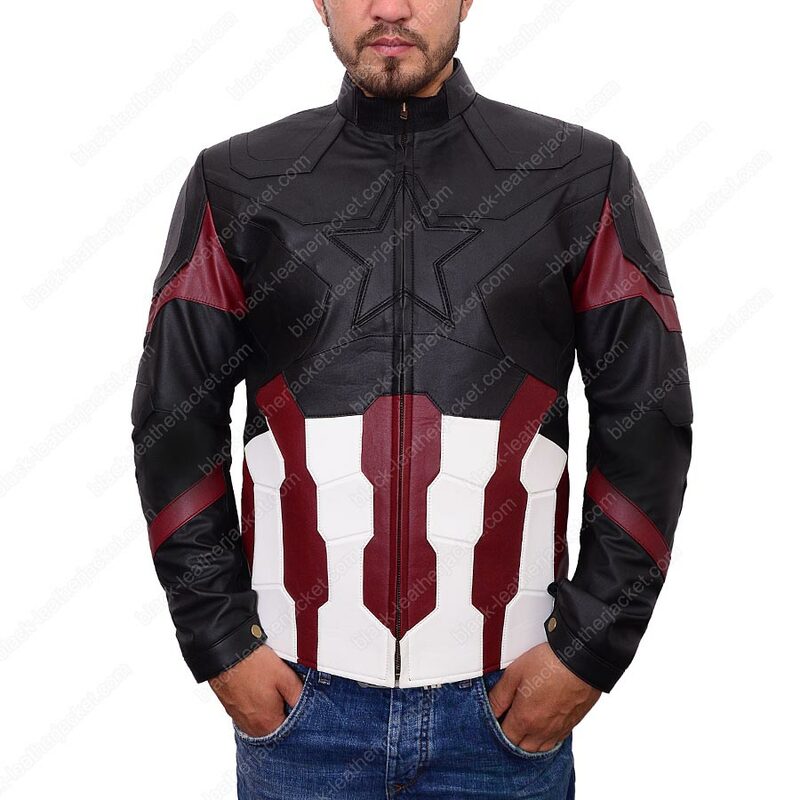 Moreover, long sleeves alters in zipper cuffs to let you adjust them accordingly, a YKK zipper anterior is the real deal to clad you up as the one man army Steve Rogers, stripe scheming and a star crest on the chest packs you up defensively against all odds. 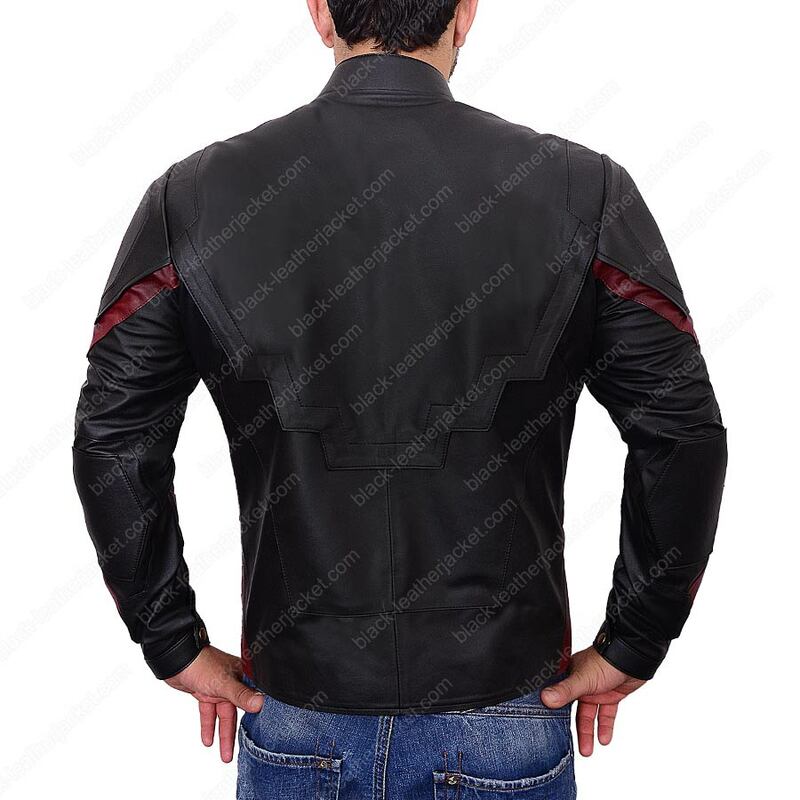 Core genuine and a tremendous jacket for men.